Hotel L’Ulivo is located just 2km from the centre of Tortolì, in a quiet area where it is easy to relax and detach from the chaos of everyday life. 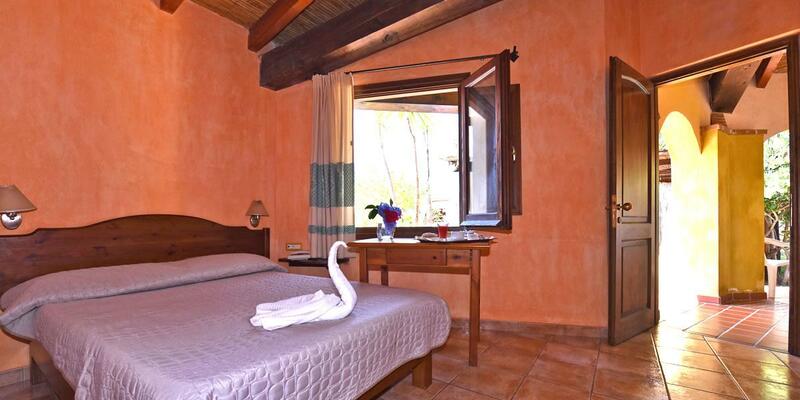 Hotel L’Ulivo offers comfortable and spacious rooms, each of which is unique in its Mediterranean-style furnishing. 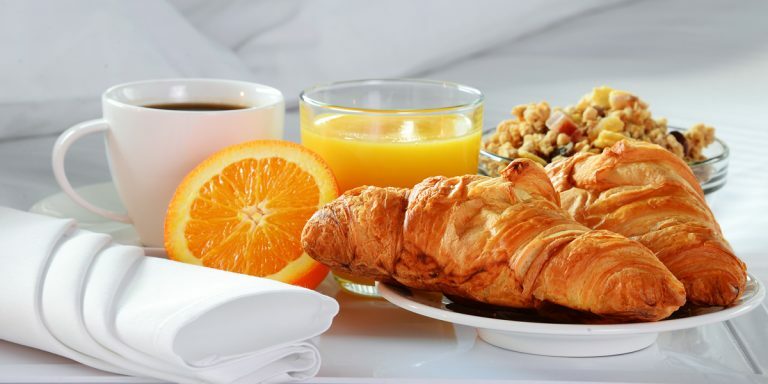 The Hotel offers 10 rooms equipped with air conditioning and heating, TV, bathroom with shower, minibar and hairdryer upon request. Large porticos render every room independent. From the rooms you can admire the park with its pool as well as the beautiful panorama of the sea and mountains that surround the establishment. Comfortable and spacious rooms, each unique in its decor and Mediterranean style.